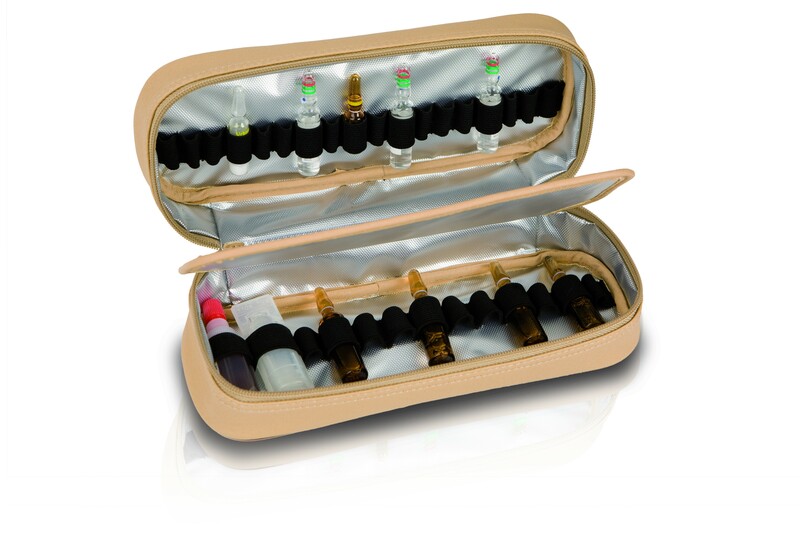 Elite Doctors Bag in Brown Leather for easy, secure transport of essential items and personal belongings. 1 Rigid compartment for fragile tools. Measures: 42 x 32 x 15 cm. Max. Reccommended Contents Weight: 4kg. 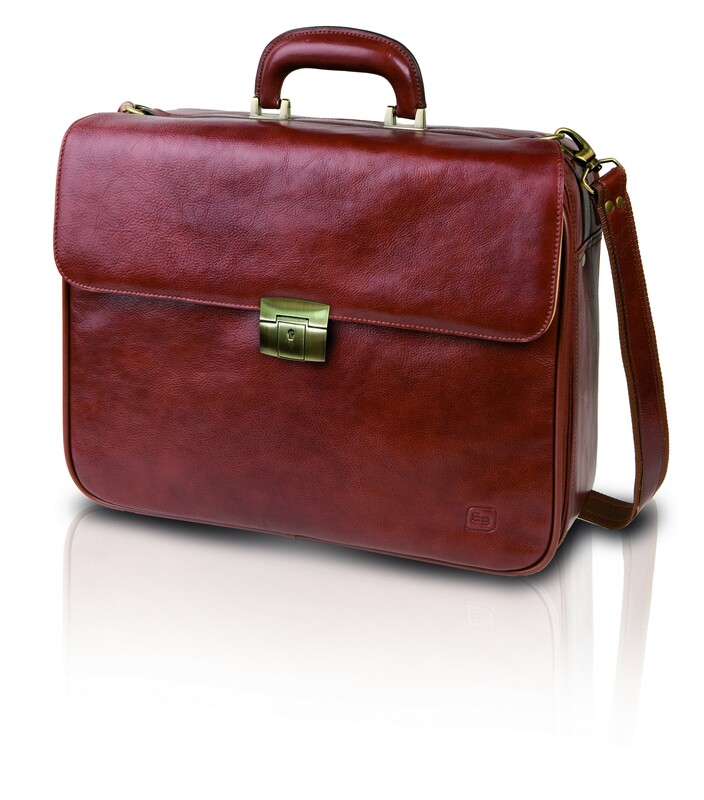 Elite Doctors Bag - Brown Leather. 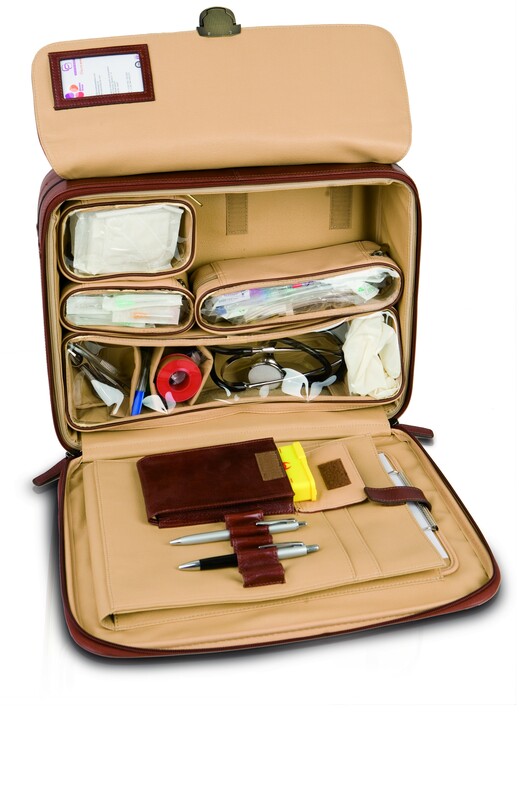 Elite Doctors Bag in Brown Leather for easy, secure transport of essential items and personal belongings.